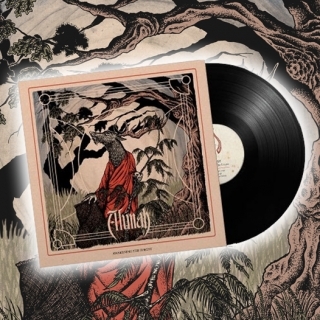 "Awakening the Forest" limited edition gatefold black 180g vinyl, featuring the third album from Alunah. This album was released in 2014 on Napalm Records. "There's something bewitching about Alunah that stirs up an ache inside." "We can attest that the band centred around singer Sophie Day, have inherited genes of the forefathers in their blood"